Pleurectomy/decortication (P/D) improves the quality of life for many pleural mesothelioma patients. 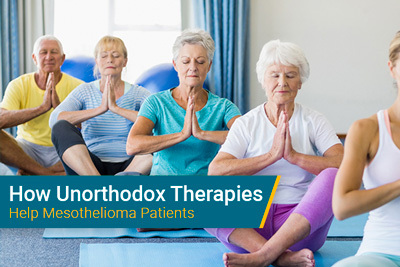 A recent study has revealed that less is more when it comes to surgically treating mesothelioma. Many medical experts have different opinions about what the best surgical approach is for treating pleural mesothelioma. However, this study revealed that over a span of 10 years, limited surgery paired with chemotherapy has many advantages to patients. 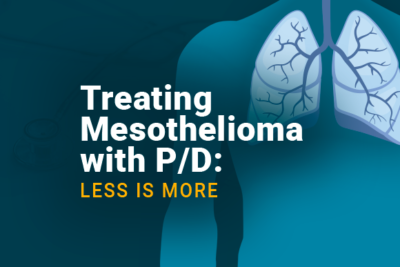 It is possible that P/D, HIOC, and adjuvant chemotherapy may be beneficial in treating pleural mesothelioma. Based on the study, researchers believe that this multimodal treatment method may have a better long-term outcome for patients. Researchers also think that leaving the pericardium and diaphragm intact may be a better alternative. They predict that doing this will help prevent a patient’s disease to spread to other unaffected cavities of their body. The study also noted that many participants experienced shorted hospital days. In fact, the median hospital stay that was reported was only 8 days. “With less extensive surgery, MPM patients live to fight another day,” the study concluded. 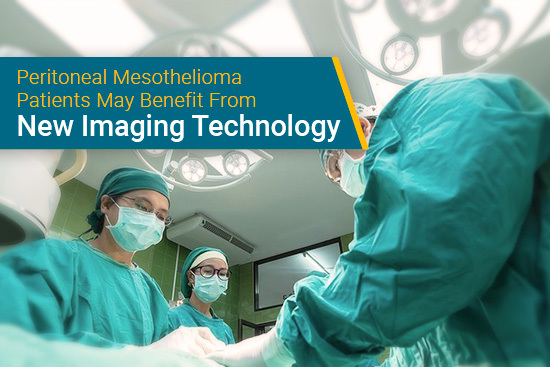 During the study, 49 patients with malignant pleural mesothelioma were treated. Participants had either epithelioid or biphasic mesothelioma cell types. The goal of the study was to evaluate how beneficial heated intraoperative chemotherapy (HIOC) can be for treating pleural mesothelioma patients. 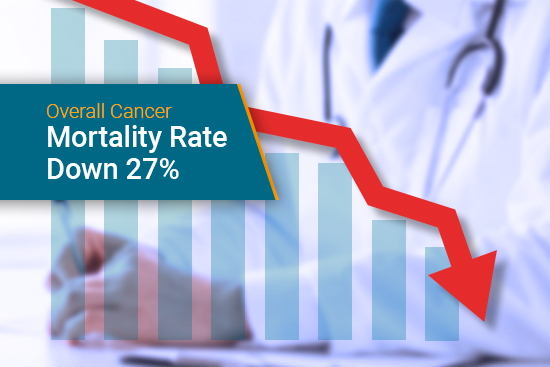 Researchers also studied a patient’s overall survival and disease-free rate. All individuals experienced P/D paired with HIOC. Afterwards, they experienced at least 3 cycles of chemotherapy. 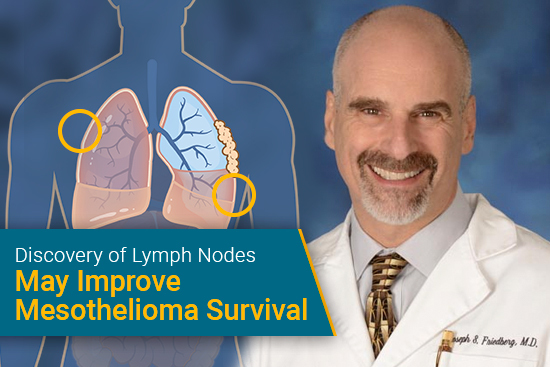 P/D – is a lung-saving surgery that has been proven to be just as effective as EPP. During this procedure, a surgeon removes the diseased lining of a patient’s lung and any other tumors that they find. HIOC – is a procedure that sometimes happens after a patient has surgery. Chemotherapy is heated to about 105 or 107 degrees and is placed directly into the chest cavity. The goal of HIOC is to kill any mesothelioma cells that might be remaining after surgery. The most common chemotherapy drugs that are administered during HIOC are cisplatin, doxorubicin and mitomycin C.
Lead investigator of the study was Dr. Andrea S. Wolf. Dr. Wolf is a colleague of mesothelioma specialist Dr. Raja Flores. Dr. Raja Flores is the chairman of the Thoracic Surgery department at Mount Sinai Hospital. Dr. Flores is a strong advocate of lung-sparing procedures and has over 15 years of experience treating pleural mesothelioma patients. Mount Sinai Hospital is recognized for performing both P/D and EPP. Like clockwork, the hospital’s mesothelioma team works together to improve treatment options for mesothelioma warriors. Mount Sinai’s team of mesothelioma specialists help individualize the right treatment plan for each patient that comes to them. “Our goal is to treat the patient, not the disease,” states Mount Sinai’s official website. For more information about Mount Sinai Hospital and this study, please contact Jenna Campagna. You can reach her at 888-385-2024 extension 102 and at jenna@mesotheliomaguide.com. Andrea Wolf, MD. Mount Sinai. Retrieved from: http://www.mountsinai.org/profiles/andrea-wolf. Accessed: 01/31/2018. Mesothelioma. Mount Sinai. Retrieved from: http://www.mountsinai.org/care/cancer/services/lung/what-is/mesothelioma. Accessed: 01/31/2018. Effect of hyperthermic intrathoracic chemotherapy (HITHOC) on the malignant pleural effusion. U.S. National Library of Medicine. Retrieved from: https://www.ncbi.nlm.nih.gov/pmc/articles/PMC5228654/. Accessed: 01/31/2018. Diaphragm and lung–preserving surgery with hyperthermic chemotherapy for malignant pleural mesothelioma: A 10-year experience. The American Association for Thoracic Surgery. Retrieved from: http://www.jtcvsonline.org/article/S0022-5223(17)32399-1/pdf. Accessed: 01/31/2018. Mesothelioma: Live to fight another day. The American Association for Thoracic Surgery. Retrieved from: http://www.jtcvsonline.org/article/S0022-5223(17)32747-2/fulltext. Accessed: 01/31/2018.